Well, dang. 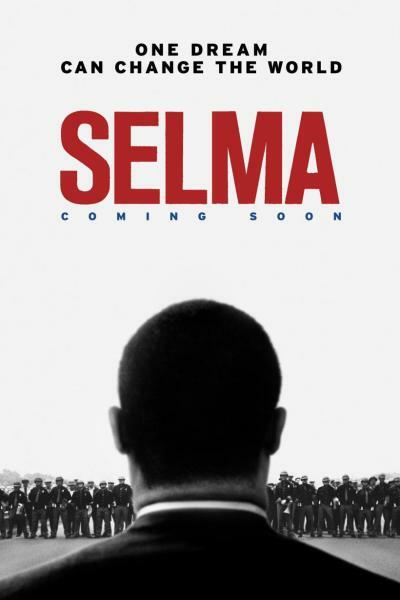 ‪#‎Selma was slow, kinda clunky, too self-aware, too factually knit. Felt more like a procedural after-school special than the soaring rhetoric, passion, courage, action and moral conviction originally animating the movement itself. I never felt buoyed, drawn in, or emotionally surprised. Saw it with an excited, chatty, participative crowd, who periodically whispered “Amen,” but overheard several say they were disappointed, too. Bummer! It will likely be a footnote in 2015’s movie roster, not a relevant Oscar contender. Oyelowo is fine, but stiff and never stirring, unlike the real McCoy. How King’s words—whoever recites them—fail to evoke tears and stir the soul is beyond me, but that’s what happens here: little to nothing.